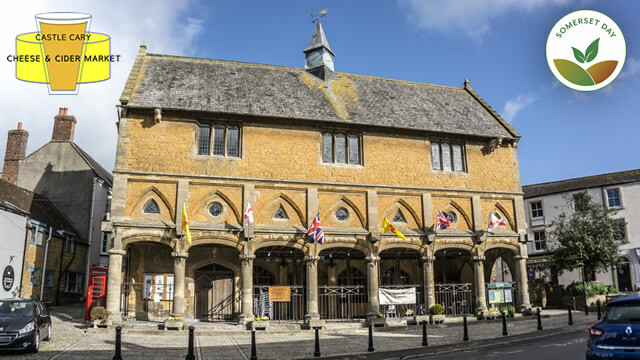 Celebrate Somerset Day, on Saturday 12th May, with some of the finest produce from this area, at the first Castle Cary Cheese and Cider Market at the Market House in Castle Cary, from 4 to 9pm. Local producers include Tom Calver from Westcombe Dairy doing his brick toasties, Bridge Farm Cider, Renegade Monk washed rind cheese from Horsington, and Carnell's of Castle Cary launching a new cider. 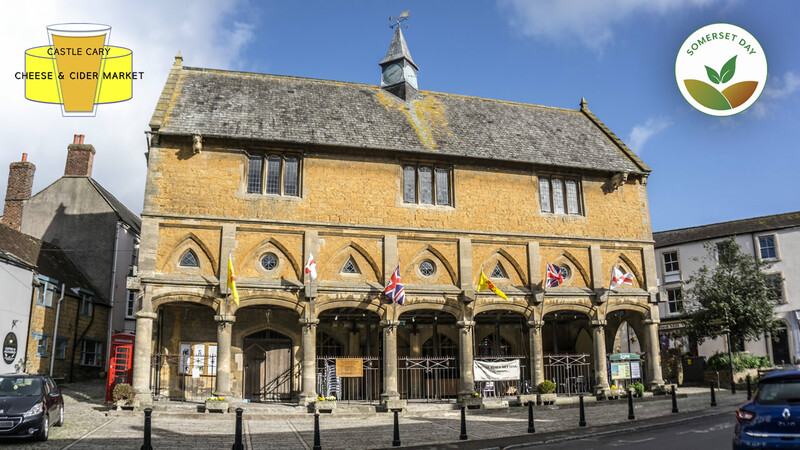 There will be lots of other local artisan food and drink to try and buy, including Somerset Cheese Company from Ditcheat, Wild Beer from Westcombe, sheep’s cheese by Homewood from Ubley, Somerset Charcuterie, street food, some great music and kids’ activities. This event has been organised by food writer Lucas Hollweg and his partner Lucie Reader.